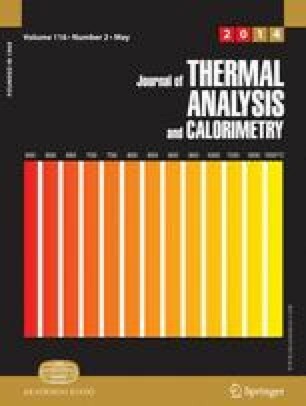 The experimental values of heat capacity and thermal expansion for lutetium boride LuB66 in the temperature range of 2–300 K were analysed in the Debye–Einstein approximation. It was found that the vibration of the boron sub-lattice can be considered within the Debye model with high characteristic temperatures; low-frequency vibration of weakly connected metal atoms is described by the Einstein model. The work was supported by the Ministry of Education and Science of the Russian Federation (Project 14.B37.21.0886) and the President Grant (Project 14.124.13.7302-MK).